Perhaps in no other time in American history did popular music more clearly reflect the political and cultural moment than the soundtrack of the 1960s – one that exemplified a new and overt social consciousness. Why Obvious Lies Make Great Propaganda. Ariana Grande Performs "Natural Woman" at Aretha Franklin's Funeral. Trump Loses Mind After Convictions | Our Cartoon President. Buddy Whittington | Minor Blues. How Donald Trump Got Involved in a Global Fraud. Ariana Grande performed a stirring rendition of Aretha Franklin's '(You Make Me Feel Like) A Natural Woman' in tribute to the Queen of Soul at her funeral in Detroit. 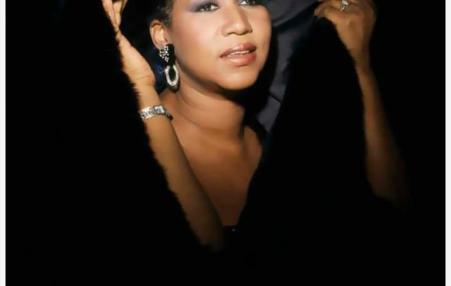 Don Lemon and stars Gladys Knight and Smokey Robinson remember the late, great "Queen of Soul" Aretha Franklin. Donald Trump has often appropriated the jazz/soul work The Snake of musician and radical social activist Oscar Brown, Jr. to drum up fear of immigrants. But in Oscar Brown's telling the story has a very different meaning. Complete story here. Spike Jonze Presents: Lil Buck and Yo-Yo Ma. If Latinos Said the Stuff White People Say. Johnny Winter: Live at the Fillmore East. Reggae Got Soul. Murder on Abortion Row. Reggae Got Soul | Playing For Change from Playing For Change on Vimeo. Toots Hibbert, Taj Mahal, Ernest Ranglin and many many more musicians to contribute to this worldwide reggae anthem. As Toots sings, "listen to the beat, move your dancing feet..." Turn it up, spread it around and support Playing For Change by purchasing the new album, "PFC 3: Songs Around The World", and sharing it with everyone you can!